The weather is not the only thing full of sunshine in Arizona. I hope to fill your day with sunshine when we find the perfect home for you! Everett J. Jones Real Estate is the oldest real estate firm in Douglas. We have been around since 1928. Give us a call and learn about the friendly southeastern corner of this southwestern state. I return ALL calls. Servicio En Español. Everett J Jones Real Estate is dedicated to bringing the highest level of service and technology to today's home buyers and sellers, expanding our reputation as the most respected name in real estate. Our agents strive to deliver real estate experiences beyond expectations to enhance the lifestyles of our clients. Everett J Jones Real Estate is committed to creating enjoyable real estate transactions through the efforts of the most talented, dedicated professionals supported by innovative programs, tools and management. Contact us today, and let Everett J Jones Real Estate help you with your next real estate move. 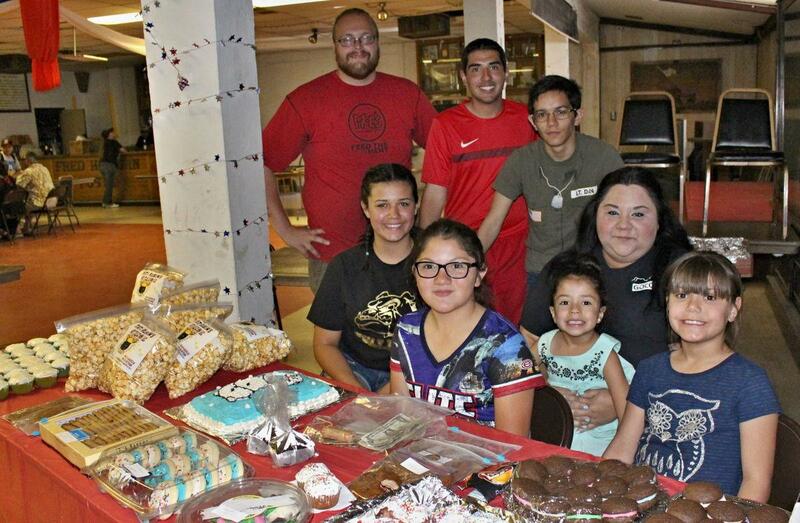 In an effort to repair and replace the roof at the American Legion, organizers of the Raise the Roof committee raised $2,600 from a hamburger/bake sale, held May 21. The American Legion turned 96-years-old in March, and is in need of a new roof. Project organizers report that repairs will cost around $20,000. Local organizations came together to host their first major fundraiser for the project, with contributors such as the Douglas High School Spiritline and Band, the Douglas Association of Realtors, Jones Real Estate, and the Greater Douglas Chamber of Commerce. Tata Ruben’s Kettle Corn also donated $250 worth of popcorn sales. 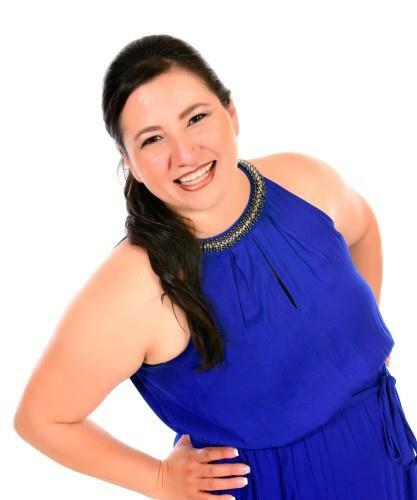 According to project organizer, Vanessa De La Riva, donations are still coming in from last Saturday’s hamburger/bake sale, and future fundraisers are to come. 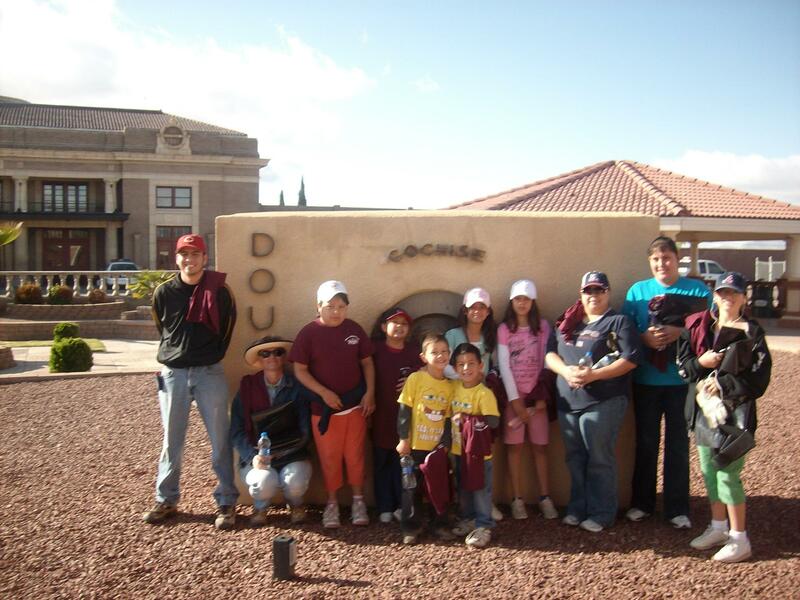 For more information on the Raise the Roof fundraiser, and ways to donate, contact De La Riva at (915) 227-4207. 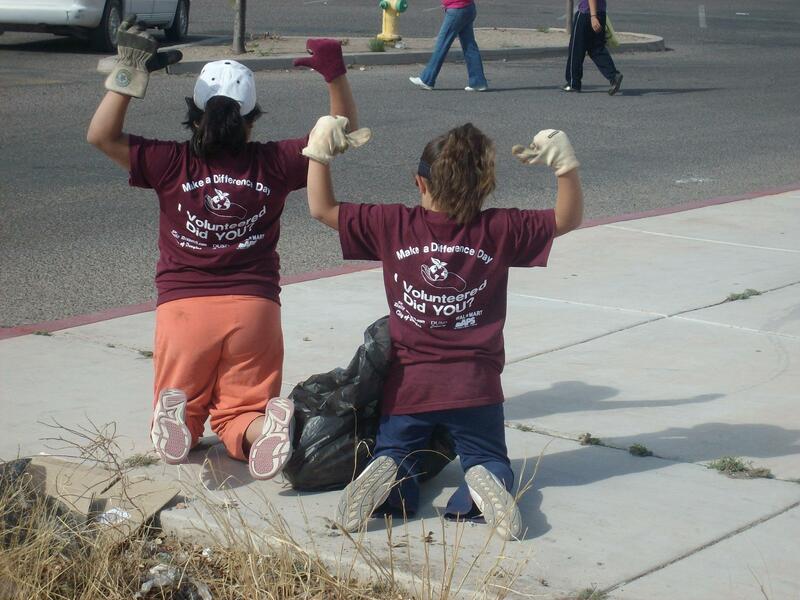 Jones Real Estate recruited a team of 13 members to clean up trash on Make a Difference Day. 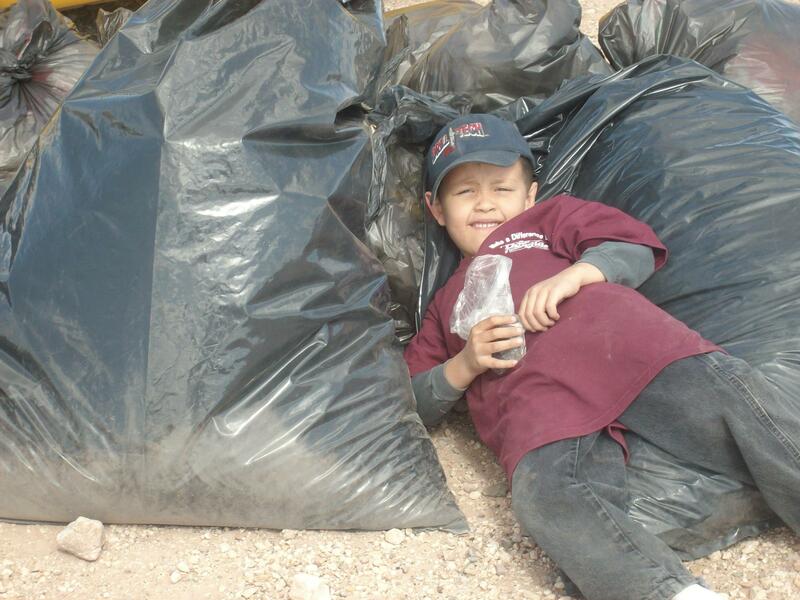 We learned that it pays to be a trash picker. We found $52 cash and took all the kids to McDonald's when we finished. It was great to watch them instruct each other to put their trash in the waste basket. Guess we learned something else, too! Welcome to Everett J. Jones Real Estate, Inc. Welcome to Everett J. Jones Real Estate, Inc., your source for Douglas real estate. In today's competitive real estate market, timing is everything. Many good homes are sold before they are ever advertised. Beat other homebuyers to the hottest new homes for sale in Douglas with my New Listings Notification. If you own real estate that you're thinking of selling, I would be happy to provide you with a FREE Home Evaluation, which will be much more accurate than the estimates you might received from zillow.com and similar websites. Remember that all real estate is local and that a local agent is the best source of local information. Whether you are buying or selling a home, I invite you to contact me as I'd be happy to assist you with this important transaction. If you have any general questions about buying or selling real estate in Arizona, I'm more than willing to help. 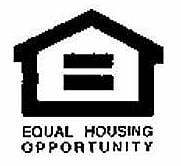 Please browse my website for listings, foreclosures, reports and important local real estate information. 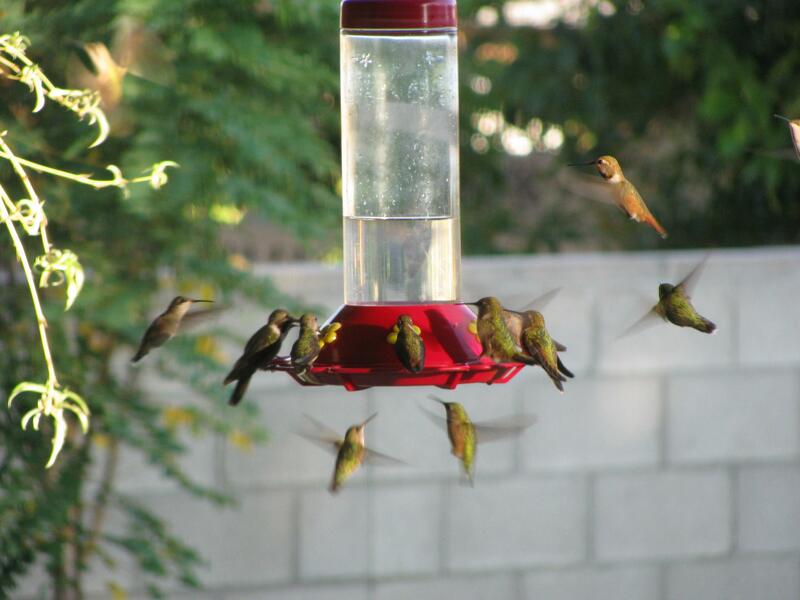 From mid August to mid September 2009 our backyard was overflown with hummingbirds.